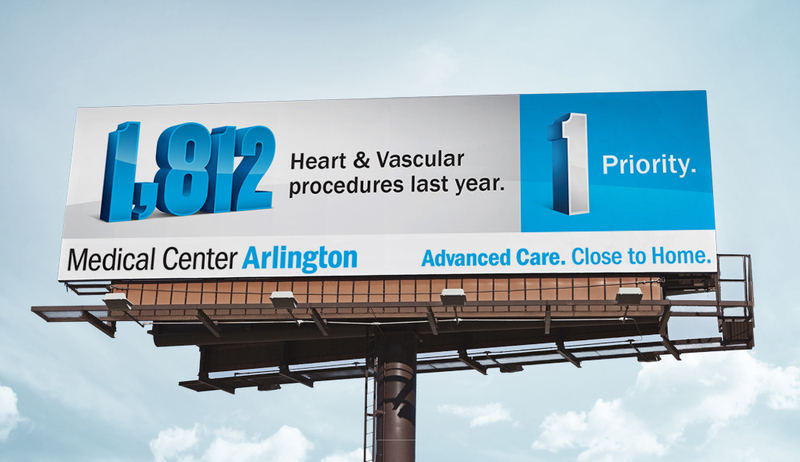 Medical Center Arlington - Schaefer Advertising Co.
It’s easy to say that a hospital is there for a community, but Medical Center Arlington has the numbers to back it up. That’s why we put their stats front and center for their annual marketing campaign. 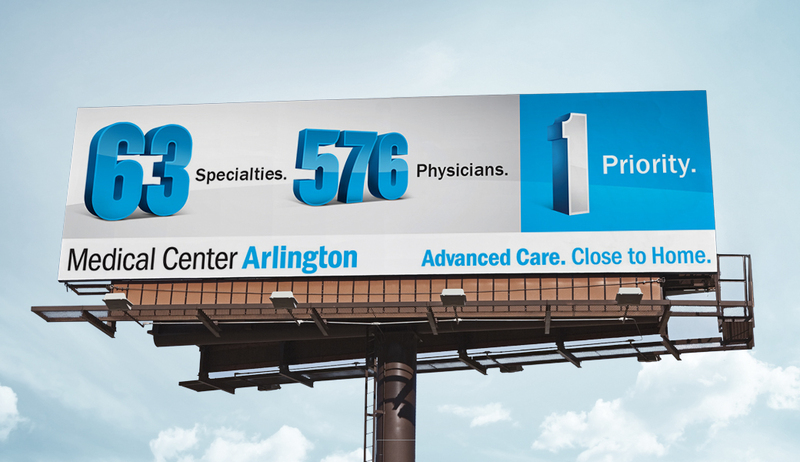 We used brand colors and bold, three-dimensional numbers to highlight MCA’s many benefits to the people in and around Arlington. 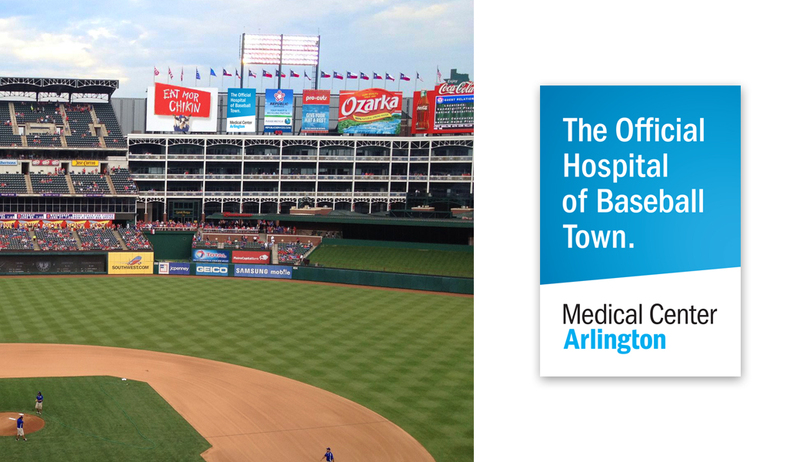 And what better place to engage than at the Ballpark in Arlington? 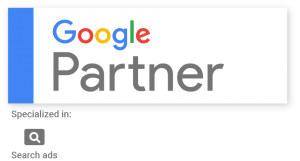 Rangers fans were introduced to the advanced services MCA offers right in their own backyard with both traditional and digital messaging throughout the ballpark. The takeaway? 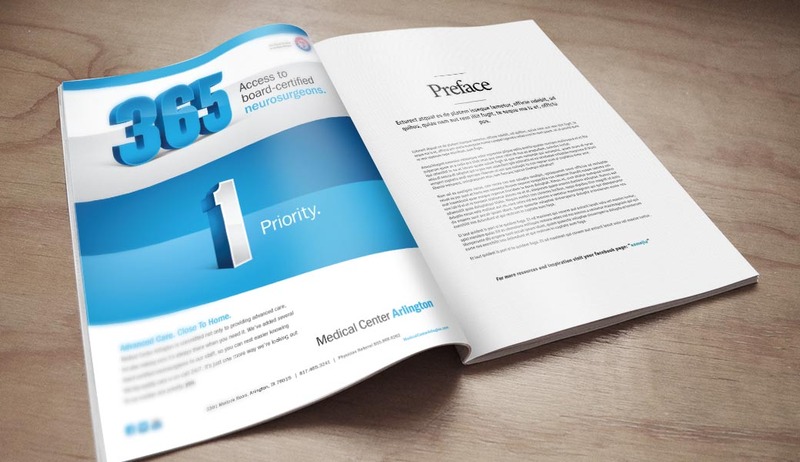 For all of their advanced care offerings, their priority is always one thing: the patient.